Join the students who are learning about sustainability in the classroom and effecting change on campus. 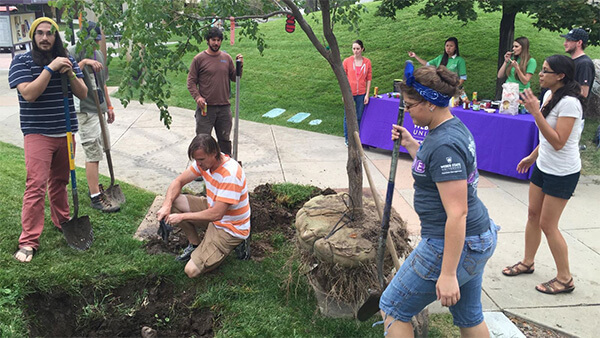 Environmental Ambassadors is a peer-to-peer educational outreach program that is focused on creating a sustainable campus community. 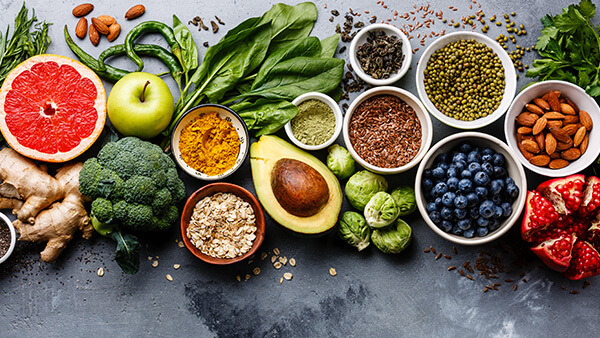 WSU partners with the Food Recovery Network, the largest student organization in the nation, working to reduce food insecurity and waste. 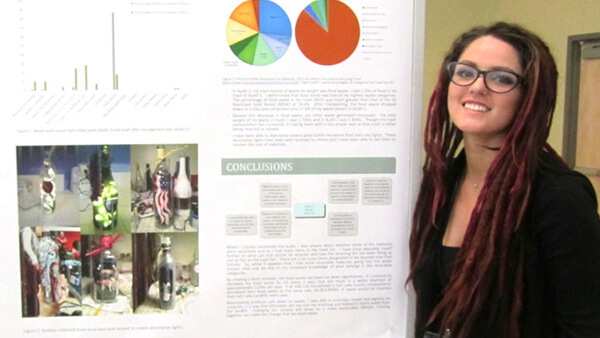 Learn more about sustainability in your discipline from athletics to zoology! 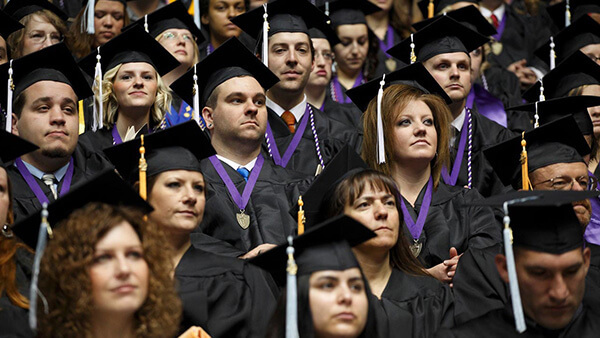 High impact courses are available to enhance your college experience. 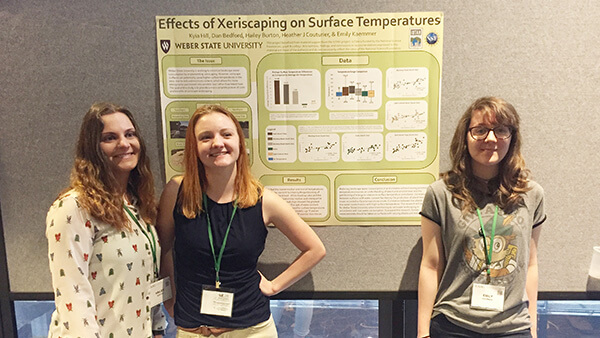 Students have the opportunity to present their posters at the annual Intermountain Sustainability Summit and win cash prizes. 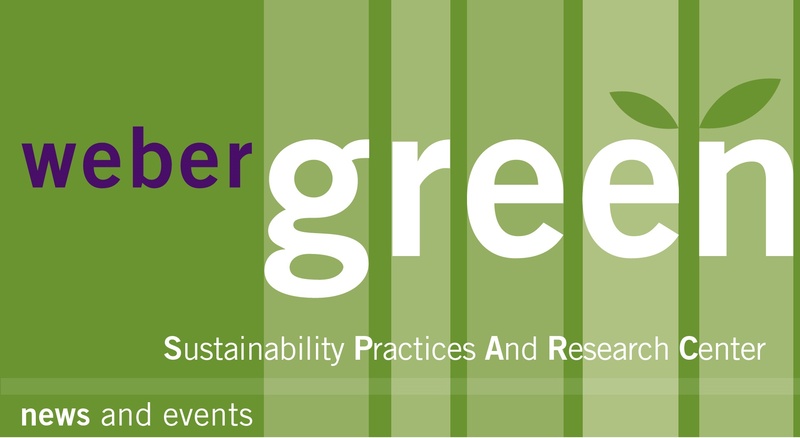 Keep up-to-date with sustainability events and happenings. 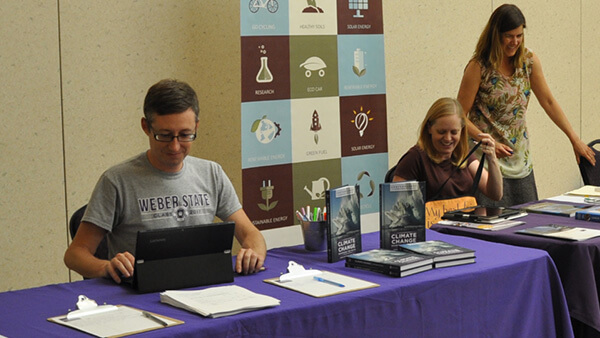 Subscribe to the Weber State University Sustainability newsletter! Students can apply to receive a $500 award for their exceptional research in the area of sustainability. 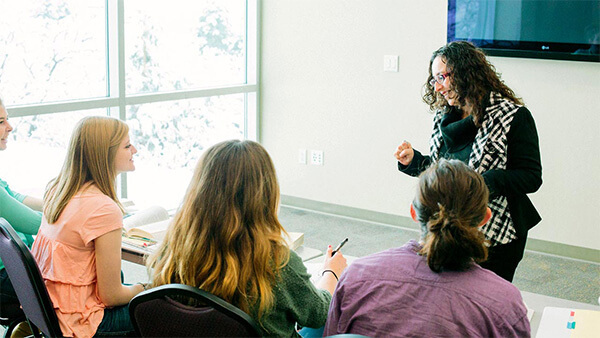 Minor in Environmental Studies and gain an interdisciplinary perspective on environmental issues and their potential solutions, from science to social justice to philosophy. A multi-disciplinary course covering sustainability perspectives from many disciplines. Students are welcome to attend for free! 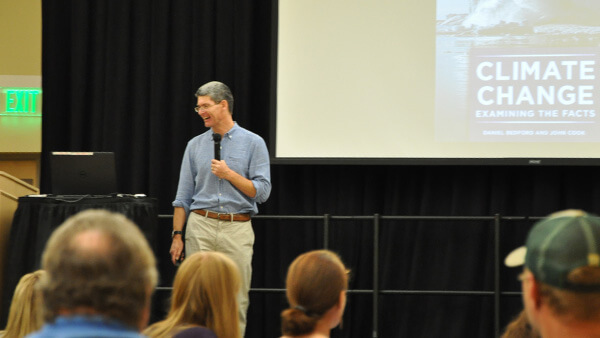 See which professors are teaching sustainability courses or doing sustainability research! Want to stand out in the sustainability field? 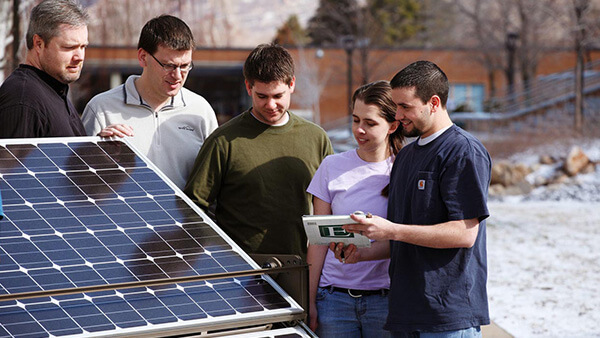 Check out the internships and jobs and some organizations promoting sustainability-related jobs. 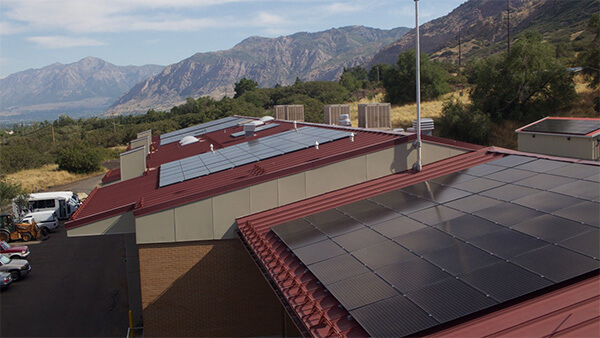 Use the Lucid Dashboard to learn more about how our sustainability efforts are saving energy, water, and money on campus.